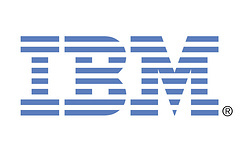 JOHANNESBURG, Feb. 6 /PRNewswire/ -- IBM (NYSE: IBM) today announced plans to expand IBM Research – Africa with a new laboratory in Johannesburg beginning April 2015. It will focus on advancing Big Data, cloud and mobile technologies to support South Africa's national priorities, drive skills development and foster innovation-based economic growth. As part of a 10-year investment program through the Department of Trade and Industry and working closely with the Department of Science and Technology, the new research facility will be based at the University of Witwatersrand (Wits). "IBM considers two factors when deciding where to place research labs: access to world-class skills and talent and the ability to work on pressing business and societal challenges that can be best addressed through advanced information technology," said Dr. John E. Kelly III, Senior Vice President of IBM Solutions Portfolio and Research. "South Africa provides an exciting backdrop as we look to expand our research efforts in the region. Our Africa-based researchers are part of a global community of IBM scientists who are forging the future of our company and ensuring that we remain at the forefront of scientific discovery." "South Africa is amongst the most technologically and scientifically advanced countries in the world," said Naledi Pandor, Minister of Science and Technology. "However, it is essential to increase research and development activities in order to foster innovation and support the further diversification of the economy. We welcome IBM Research to South Africa and offer our very best scientific talent to ensure its long-term success." IBM's South Africa researchers will partner extensively with local universities, research institutions, innovation centers, start-ups and government agencies, thus bolstering South Africa's emerging innovation ecosystem and helping to develop next generation technology skills. The company has already struck up agreements with Wits University, the Department of Science and Technology (DST) and the Council for Scientific and Industrial Research (CSIR) to collaborate on research programs and skills development. "The development of a successful innovation ecosystem is crucial to the further development of the South African economy and the country's international competitiveness," said Professor Adam Habib, Vice Chancellor and Principal, Wits University. "IBM Research's decision to locate in Johannesburg will give a huge boost to a dynamic community of programmers, designers, developers, entrepreneurs and start-ups." The new lab will be located in the Tshimologong Precinct in Braamfontein – an inner-city area which is today re-emerging as one of Johannesburg's most dynamic and vibrant districts. The new South Africa research team will be led by Dr. Solomon Assefa, formerly a research scientist at IBM's flagship Thomas J. Watson Research Center in Yorktown Heights, New York. Dr. Assefa has co-authored over 50 scientific articles and has 45 patents. He was named one of the World's Top Young Innovators under 35 by MIT's Technology Review in 2011 and a Young Global Leader by the World Economic Forum. Last year he was named a Fellow of the Ethiopian Academy of Sciences. The lab's inner-city location will allow IBM's new researchers to form part of a 'living lab' that will explore the role of advanced digital technologies and Big Data analytics in urban renewal. Mobile technologies, global positioning systems, cameras and sensors are becoming ubiquitous in cities, thereby providing opportunities to re-imagine the delivery of services such as transportation, energy and security. IBM's researches and partner organizations will develop solutions using computational modeling, Internet of Things and cognitive systems to engage more effectively with citizens and help revitalize inner-city areas in South Africa and around the world. IBM's South Africa-based researchers will explore new approaches using Big Data analytics and cognitive computing to increase the efficiency, scalability and effectiveness of healthcare in resource-constrained environments in South Africa and across the African continent. IBM Research is already engaged with the KwaZulu-Natal Research Institute for Tuberculosis and HIV (K-RITH) to research new treatment approaches to fight tuberculosis (TB). Using Big Data technologies in bacterial genetics and drug susceptibility tests, the work is increasing understanding of the genomic mechanisms that cause resistance to antibiotics. IBM's new researchers will also contribute to the Square Kilometer Array (SKA) radio telescope project which aims to answer fundamental questions about the origins of the universe. In one of the most ambitious science efforts ever launched, scientists from South Africa will work with those from ASTRON, the Netherlands Institute for Radio Astronomy and IBM Research -- Zurich to collect and analyze unprecedented amounts of Big Data from deep space that contain information dating back to the Big Bang more than 13 billion years ago. 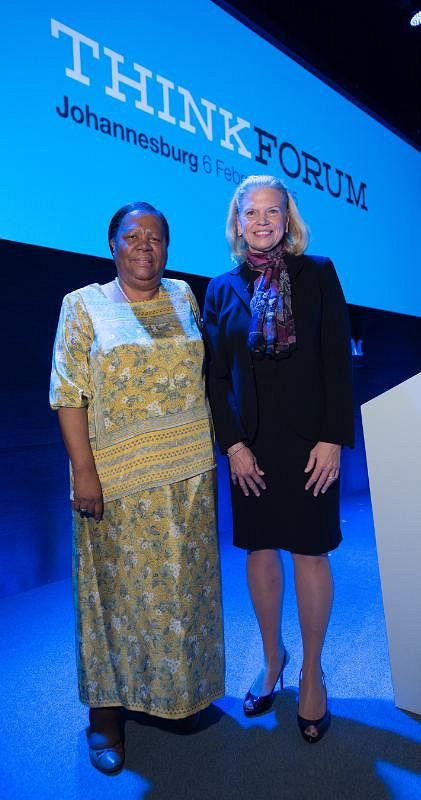 IBM has operated in Africa for almost 100 years. Today, its operations span 24 countries, including South Africa, Morocco, Egypt, Nigeria, Ghana, Angola, Kenya and Tanzania. IBM Research - Africa is the first commercial research organization on the continent conducting applied and far-reaching exploratory research into Africa's grand challenges and committed to delivering commercially-viable innovations that impact people's lives. IBM's first African research lab was opened in Nairobi, Kenya in 2013. The South Africa research facility supports IBM's Equity Equivalent Investment Programme (EEIP) and is based on international best practices for sustainable, impactful ICT sector development through the Department of Trade and Industry. In recent years, IBM has also invested in the development of an IBM Client Centre, an Innovation Centre, Service Delivery Centre and a number of offices and data centers across South Africa. Now entering its 70th year, IBM Research continues to define the future of information technology with more than 3,000 researchers in 12 labs located across six continents. Scientists from IBM Research have produced six Nobel Laureates, 10 U.S. National Medals of Technology; five U.S. National Medals of Science, six Turing Awards, 19 inductees in the National Academy of Sciences and 14 inductees into the U.S. National Inventors Hall of Fame – the most of any company. 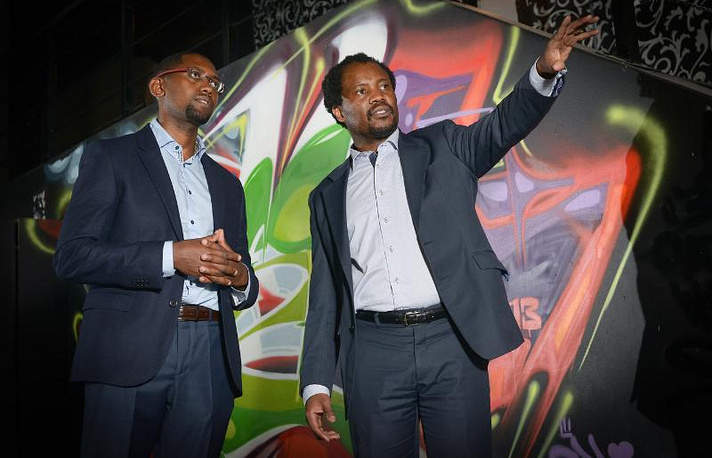 View images of IBM's new South Africa research lab.